It’s at this time of year when I start reviewing the outfits in my wardrobe. Firstly, I’m thinking about what to wear for Christmas day, and secondly I look forward to the start of the sales on Boxing Day and adding to the ever bulging cupboard. 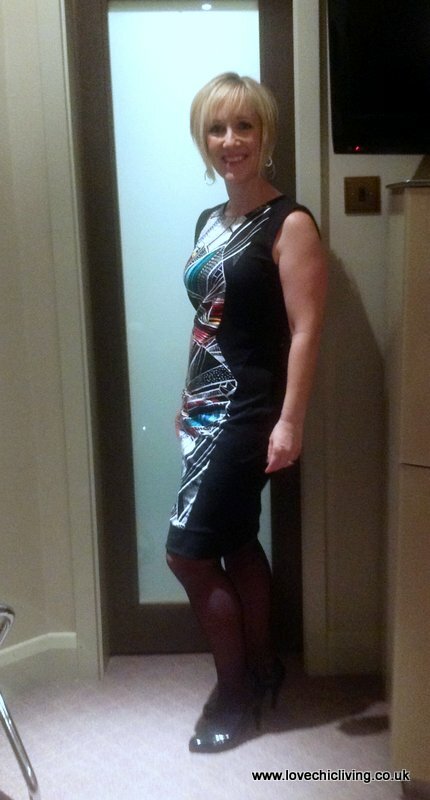 Quite smart and dressy for Christmas Day though perhaps? I also have the outfit I received from a recent review post for Flubit. 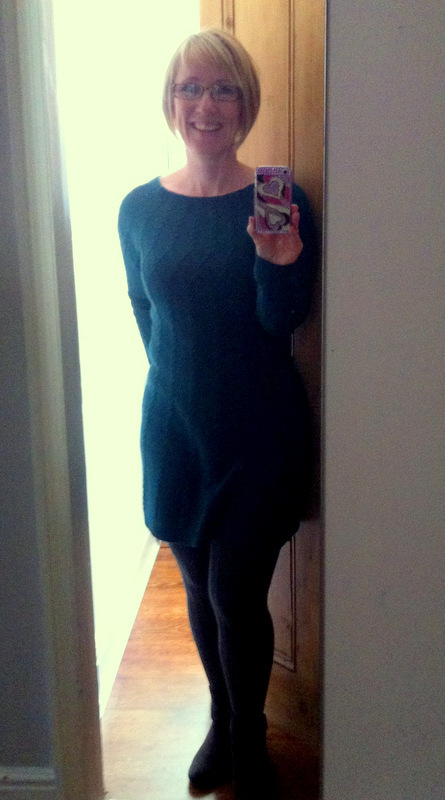 I just love this green jumper dress so much, but the one thing I’m concerned about is how warm it is. I absolutely roast when I wear it so I’m not sure it’s right for a day at home with lots of people. I love both dresses, but don’t think either are really right for Christmas Day. So what do we look for in a great Christmas Day Outfit? I’m sure this is down the individual, and of course, it depends where you’re going to be and who you’re going to be with. A day spent with the in-laws? Lunch out at a fancy restaurant? Or just you and the kids slobbing in front of the Christmas afternoon family film? Short skirts. Probably best to avoid if a) you’re the one bending in and out of the oven all morning checking on the Turkey, whilst old Uncle Bill looks on, and b) if your extended family are planning an afternoon of Twister fun for everyone. Anything plain white. Not a great idea for hiding those gravy splashes and red wine stains. Better to go for something dark and patterned I’d say. High Heels. I know we’d like to think that gorgeous shoes will be amazing with that ideal Christmas day dress but seriously, after several glasses of sherry, wine with the lunch and a few baileys for afters, attempting to totter around on 6 inch heels won’t be pleasant. Although it could be fun to watch of course! A silly Christmas Jumper. Well not if you want to look back on your Christmas day photos without a feeling of abject horror. Don’t do a Christmas jumper, they’re just not big and they’re not clever. Any item without an elastic waist. You know the ones, those stretchy black trousers we all wore when pregnant, or even the kids skirts and trousers that have adjustable waistbands. That’s what we need. Don’t wear anything that can’t be adjusted or undone in the stomach area. If you do, I guarantee by 5pm on Christmas Day you will be seriously regretting it. Ok, well those are the items I’m going to be avoiding, but does that make it easier to choose something I do want to wear? Well it probably narrows it down a little! I’ll keep hunting, still a couple of weeks to go right?